Red's All Natural Burrito Review - The Cleanest Burrito review. 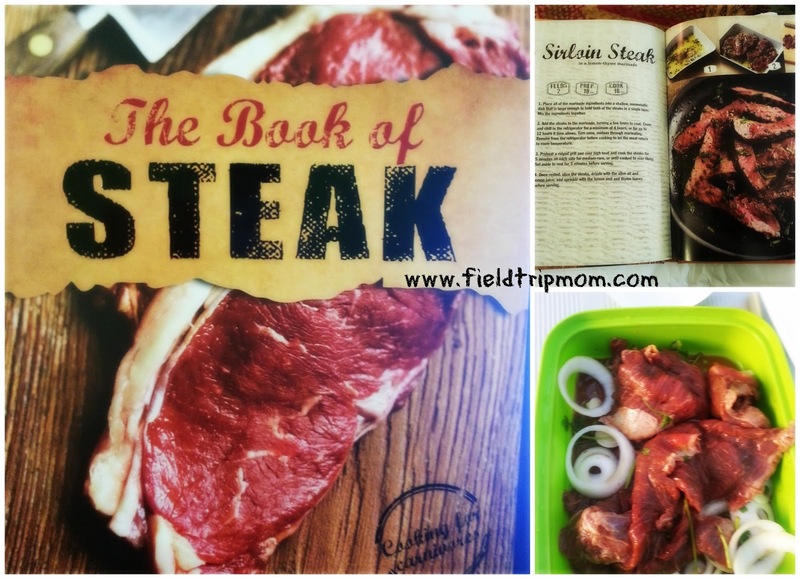 Feeding a family of four is not an easy task. There are so many choices in food and so many labels it easily confuses consumers like me. At home, we are trying to look for healthy food choices for every meal including our on the go snacks. 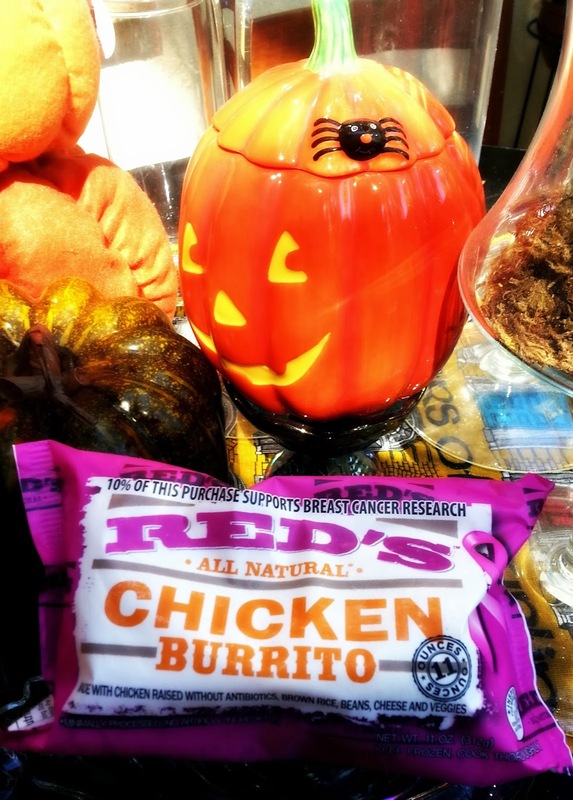 Recently, an opportunity to try Red's All Natural Burritos aka “The Cleanest Frozen Burrito” was offered to us and we accepted. It felt right to try the cleanest burrito in town which boasts no GMO’s (Genetically Modified Organisms). We received coupons to use and went off to find them in our local supermarket. Our first impression was that the burrito was bigger than all of the others in the frozen section. The burrito is 11 ounces in size, big enough to share with someone you love. It was the only one we could find that seemed to be healthy. The packaging must have been inviting because the kids were excited to try something new. Trying new healthy foods is not something they normally get excited towards; it was a little strange to hear them so interested. We all hurried home to try our new find. 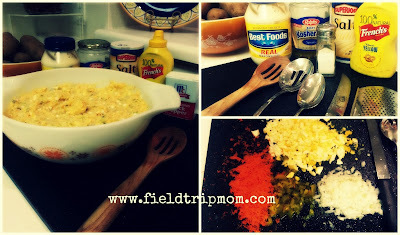 These burritos were easy to warm in the microwave however can also be warmed in the oven or toaster oven. We took one bite and we could taste all of the Burritos ingredients: Chicken without Antibiotics or any GMO’s, Corn, Black Beans, Onions, Green Peppers, Tomatoes, Brown Rice and yummy Flour Tortilla. It was the first time we considered packing a frozen food like this burrito for our child’s lunch. The next day, we packed half of a chicken burrito in my son’s thermos for lunch. It was a huge hit, this burrito was a new take on lunch. The burritos have become very popular in my home for breakfast, lunch, dinner or a simple bite to eat as a snack. It has been a week of Steak burritos and Chicken Burritos. We ate delicious food with no big kitchen mess and it was healthy. 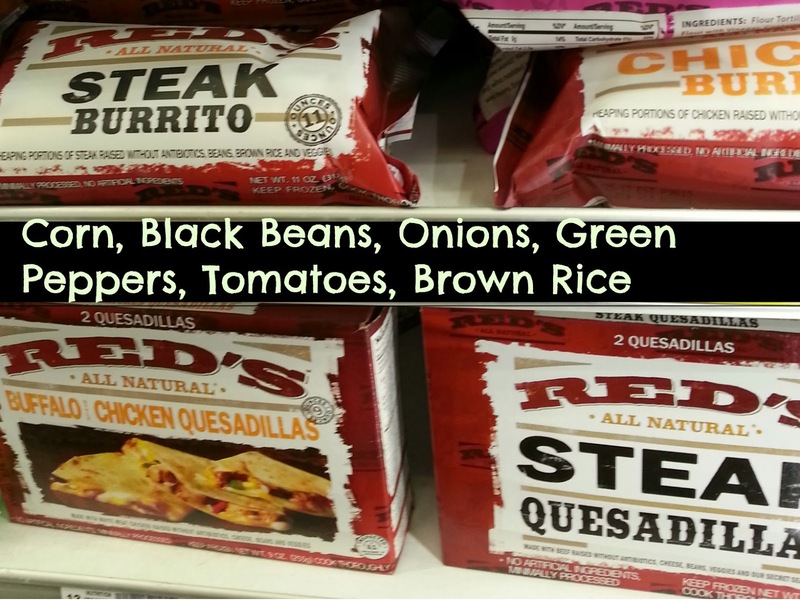 Trying Red's All Natural Burritos was a great way to start back to school month. These burritos have inspired us to continue eating healthy and making even better food choices for our family. We are taking baby steps, making small changes; this is one of those changes that will help us to stay healthy. Look for the pink packaging on Red's All Natural Burritos to help support Breast Cancer Research. Red's is giving 10% of all burrito sales with this packaging to help support this cause. Disclaimer: This is not a sponsored post. I received coupons. All Thoughts and Ideas are all my own. Festivals and things to do this weekend in Southern California. California is a beautiful place that offers many things to do all year round. There is many festivals, conferences and outdoor events to get you out and engaging with the community. Here I am sharing a few that I consider worth visiting. Sept. 20-21, 2013 - TEDx Orange Coast will be taking place this weekend. It is a great place where ideas are shared in Technology, Entertainment and Design. This is annual event and tickets maybe purchased through Segerstrom Center for the Arts. Sept. 21, 2013 - Irvine Park Railroad Pumpkin Patch will open to the public. Must purchase tickets to participate in the games and the cookie decorating. Sept. 22, 2013 - This weekend something exciting is happening in our skies. 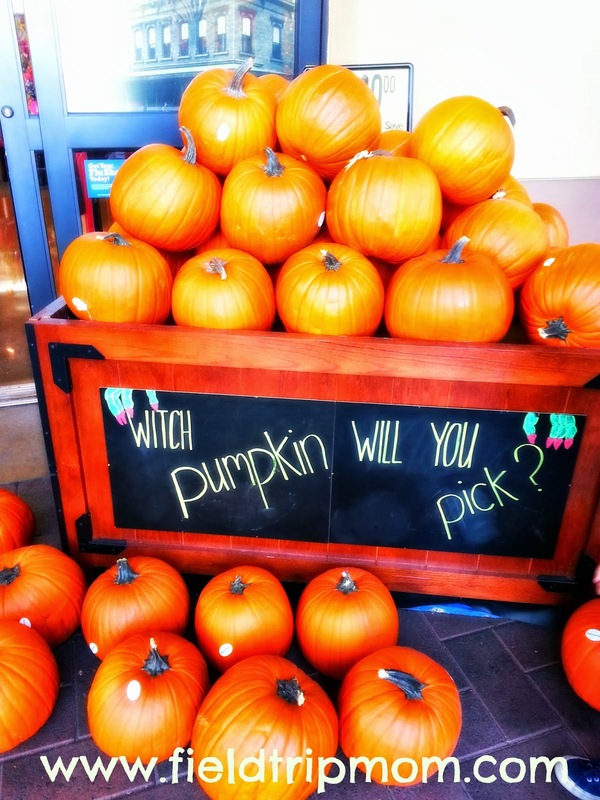 On September 22, 2013 the Autumn Equinox will be bring in the cooler weather to us. To learn why this is important recommend you visit Earth Sky . There you will find why it s so important to us. 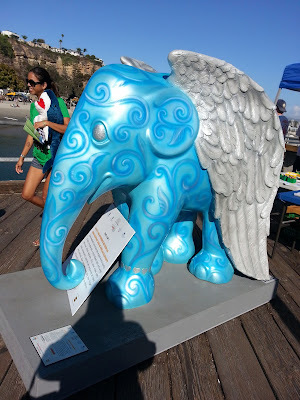 Now thru November 16, 2013 - Dana Point will be hosting an open air exhibit, "Elephant Parade. Pack a lunch and head down to the beach. 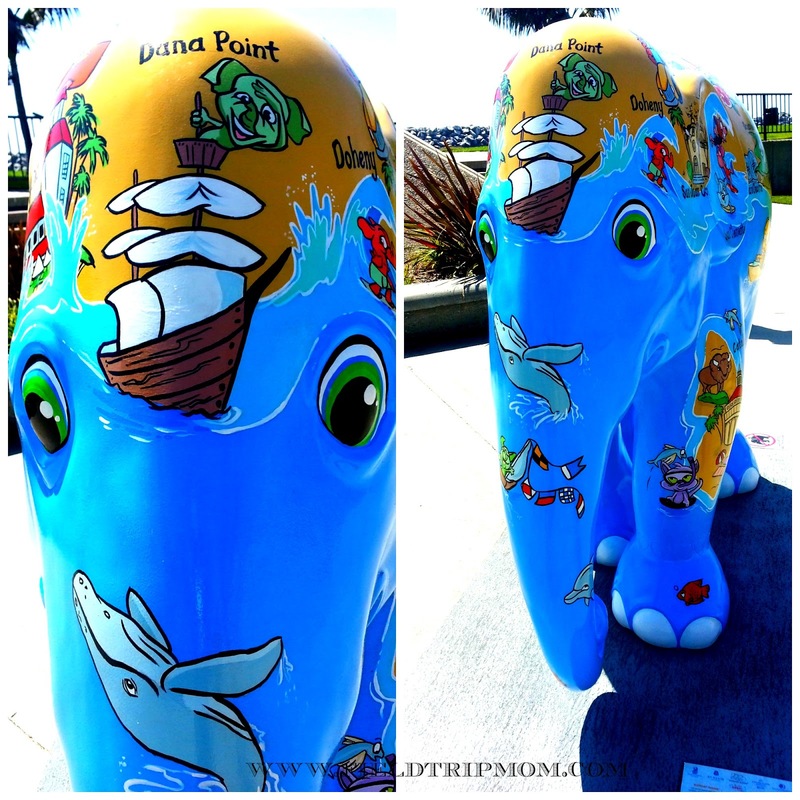 You may down load a map of the Elephant Parade Art locations by going to My Dana Point. Sept. 20-21, 2013 Riverside Park and Recs. is hosting the Riverside Mariachi Festival to celebrate National Hispanic Heritage month. You can find the program on their Facebook page. Get inspired and get out to see your community. Take lots of photos and capture a moment in time. Disclaimer: This is not a sponsored post. All thoughts and ideas are all my own. On August 23rd, 2013 thirty elephants arrived to Dana Point, California to bring awareness to endangered Asian elephant. 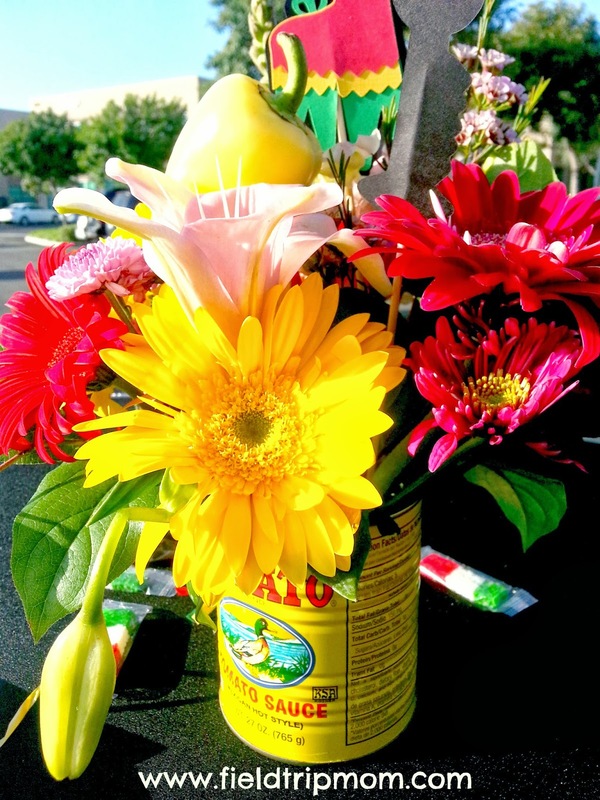 These pieces of art will be on display for 10 weeks throughout Dana Point, Ca. This is an amazing open air art exhibit that is open to the public. All the elephants are painted by well-known artists and celebrities. Each one is very unique and adorable. Once you spot one you will want to find them all and photograph them. Out of (30) elephants I was able to capture (5) five on my visit. This one by Laura Inkster-Gabor titled "Zia Skye" caught my eye. The colors are bright and evoke a feeling of sunshine. The California theme on the elephant did make me favorite it just a little more than the others. Standing there I looked into the eyes of the elephant and it made me feel as though it had so much to tell. The eyes bring this piece of art to life. It's in the eyes. November 17th, 2013 will be the last opportunity to see them up close. 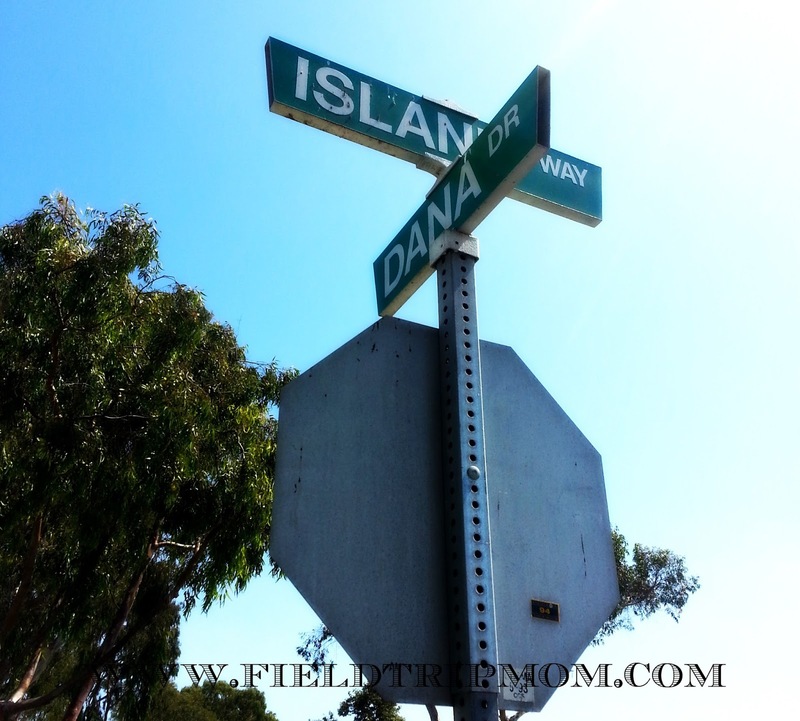 I recommend that you start on the corner of Island and Dana in the city of Dana Point. Art is such an important part of life and this a great opportunity to experience it. For more information, please go to My Dana Point or Elephant Parade. This weekend there are several places you can go to escape from the heat and have fun at the same time. 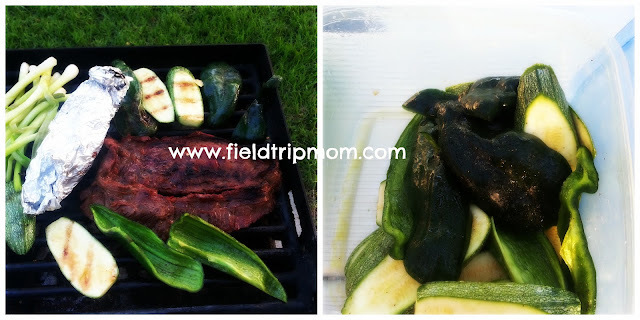 I am sharing with you a few places that are family friendly and inexpensive for a family of four. South Coast Plaza in Costa Mesa - Festival of the Children has free activities for young kids to enjoy. Along with an air conditioned area you have great shopping stores and food places to enjoy while you learn about nonprofit organizations related to children, featuring over 100 activities, workshops, performances and celebrity appearances for families. It is right off the 405 freeway off Bristol. Make sure you take your walking shoes. There is lots of things to see and do. Lobster Festival Port of Los Angeles, CA is having it's annual lobster event. This event has been happening since 1999, so it is sure to be a fun place to listen to music and enjoy some lobster. Go early to avoid the crowds. Wear comfortable shoes and remember to eat and be merry. 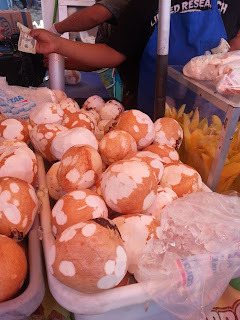 Los Angeles County Fair in Pomona - There is no place like the Los Angeles County fair. The rows and rows of things to visit and see is long. Last year it took me two trips to see it all. My favorite was the farm animals. My kids got to pet goats, pigs and sheep on one visit. You will need to arrive early and wear comfortable shoes. Bring water with you as it can get very hot in Pomona. This year they have a Star Trek collection that is worthy of a visit. Lots of great comfort foods to taste and enjoy. Have fun and remember to take lots of pictures. 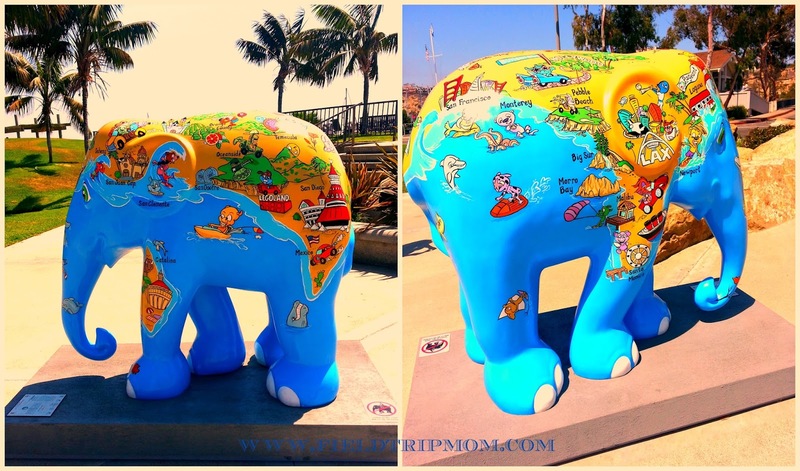 Elephant Parade in Dana Point - Go on a hunt for the beautiful Elephants and capture them with your camera. The collection of painted Elephants is here in Southern California. The collection will be auctioned off and won't be accessible to the public after November 17,2013. This event is being used to bring awareness to the extinction of the real live elephants. This is a problem that could effect our kids and the coming generations. Imagine not having elephants in our world. Please support this cause by visiting the elephants and spreading the word. Have a great weekend exploring your city and your community. Stay safe and take lots of pictures for show and tell. 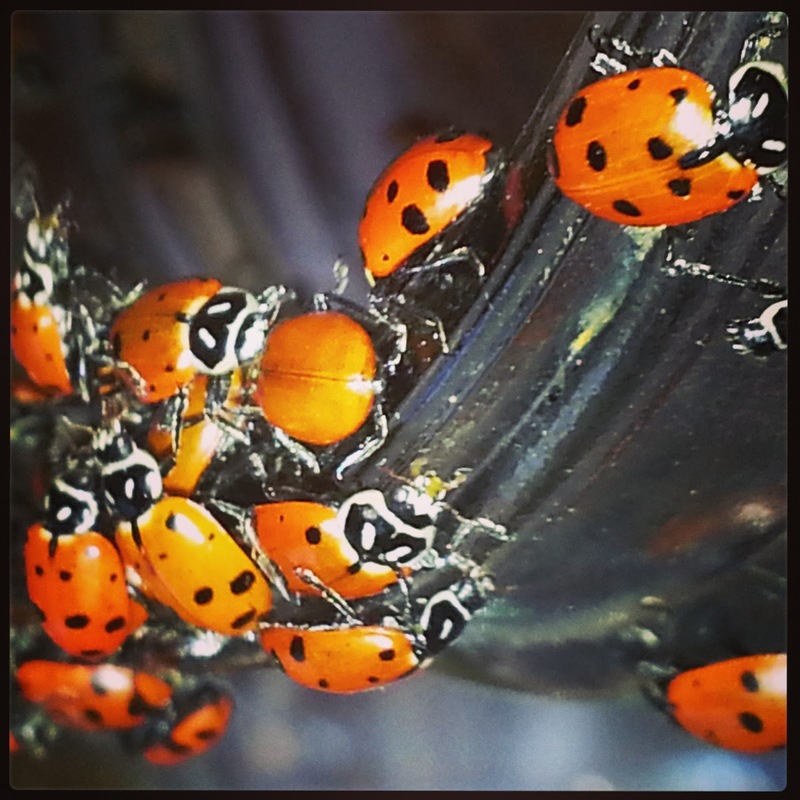 Why do we call them ladybugs? Why do we call them Ladybugs? One story says that in the middle ages a large amount of bad insects were destroying valuable crops. Farmers were devastated and begin to pray to the Virgin Mary for help. Soon after prayers were said they witnessed hero bugs (Ladybugs) appear on their farms and began to eat the harmful insects. The Ladybugs destroyed the harmful insects and saved crops. The farmers began to call the insects "The Beetle of Our Lady". As time went by the name stuck as Ladybugs. The tale further explains that the red wings represent the Virgin's cloak and the black spots are symbolic of both Virgin's Mary's joys and her sorrows. 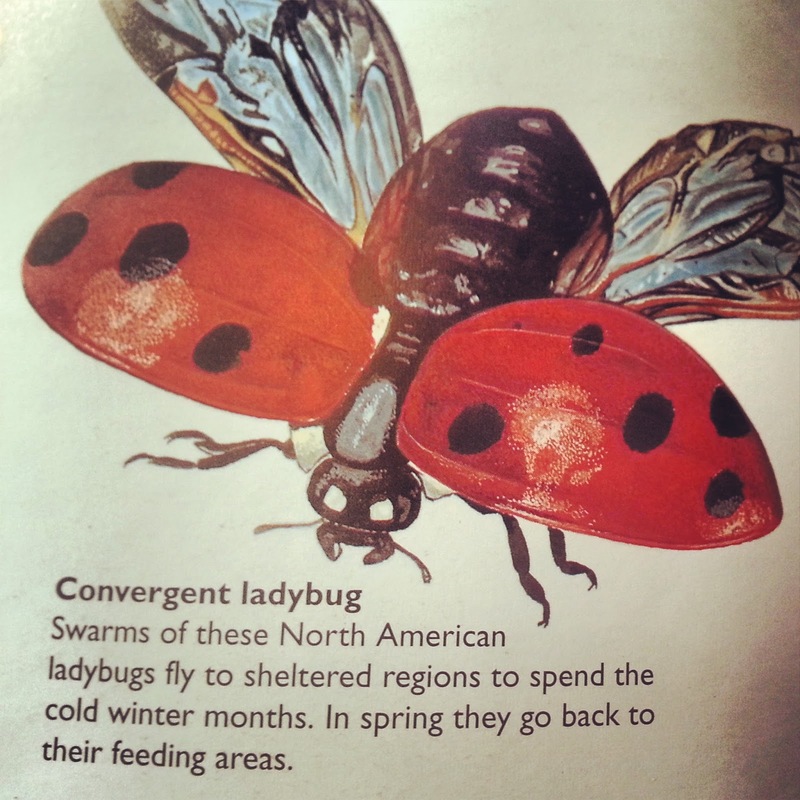 May you have many ladybugs in your garden today. Have a great Friday! Disclaimer: This is not a paid sponsor post. The contest rules were taken from the press release. This an informational post. Comments and opinions are all my own. Are you creative and love to take photos? Could you use $500.00 American Express card? Then I suggest you enter the Pirate Booty Contest on Facebook. What is Pirate's Booty Snack? Pirate’s Booty is a deliciously baked, all-natural snack made from puffed rice and corn. Pirate’s Booty has half the fat and fewer calories than regular fried potato chips, so it’s a great healthier alternative. Pirate’s Booty is gluten, peanut and tree nut free and made without trans-fats and ingredients you can’t pronounce. 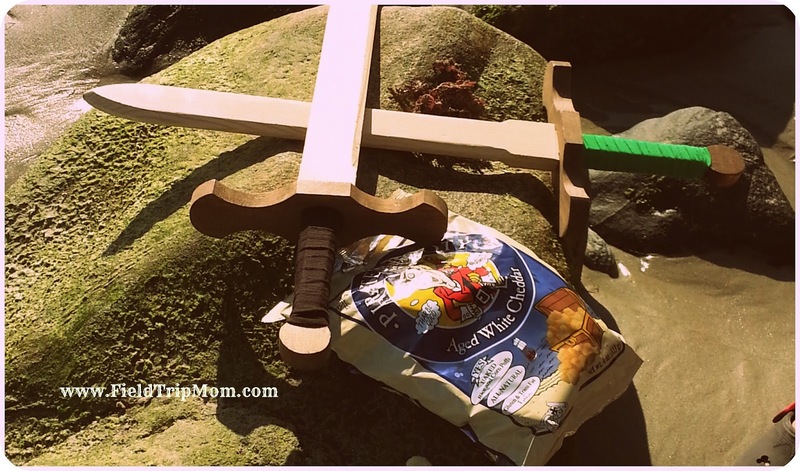 This great snack product is hosting a contest and is giving prizes for your pirate inspired photos. The Grand Prize Includes: Pirate Loot ($500.00 American Gift Card), a 3 month supply of Pirate's Booty Snack and Pirate Swag. The 2nd prize is a 1 year supply. This is a perfect opportunity to have your photos voted on and viewed by thousands of people. Hurry and enter the contest now. The 3 submissions with the most votes by the close of the Voting Period will be considered Finalists. The Grand Prize Winner will be selected by Pirate’s Booty based on the photo and caption creativity. Can't wait to see the creativity. Have fun taking your photos and may the best photo win! 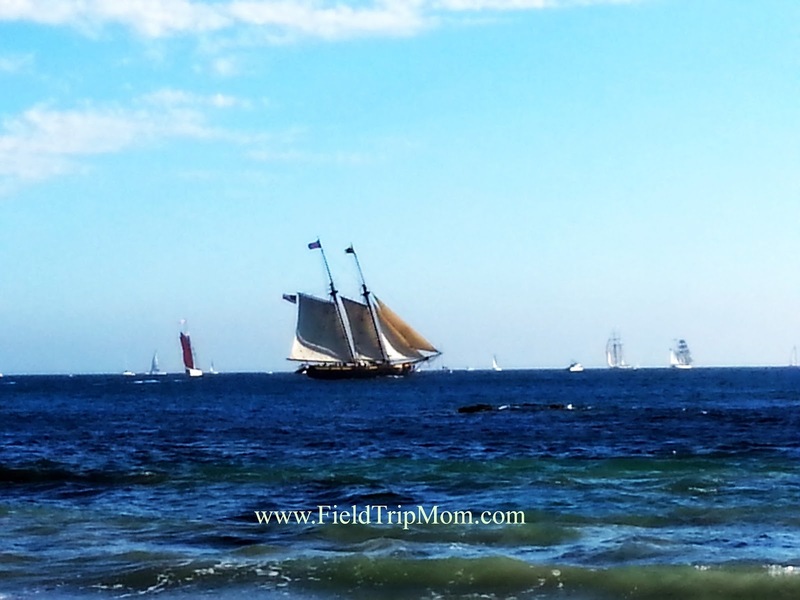 Toshiba Tall Ships at the Ocean Institute in Dana Point. UPDATED: Toshiba Tall Ships coming this September 11th, 2015. 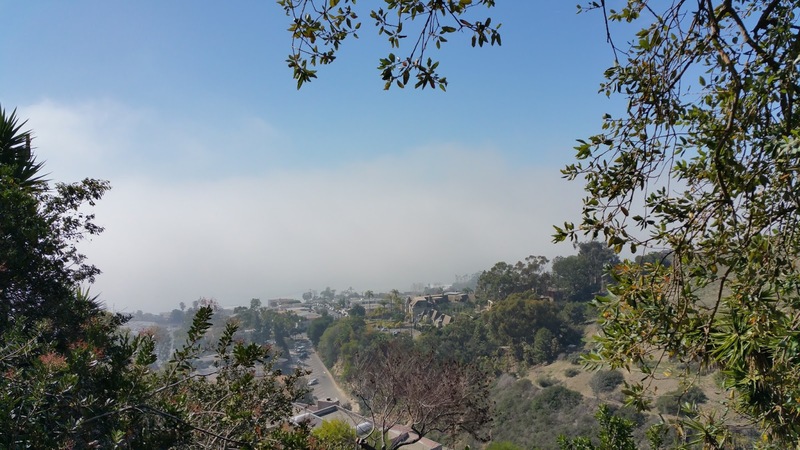 Don't forget to visit Dana Point and discovery something amazing. This is their 31st Annual event sponsored by Toshiba. There will be lots of vendors selling pirate, ocean themed items as well as food vendors near the baby beach. You can purchase tickets to ride the ships. 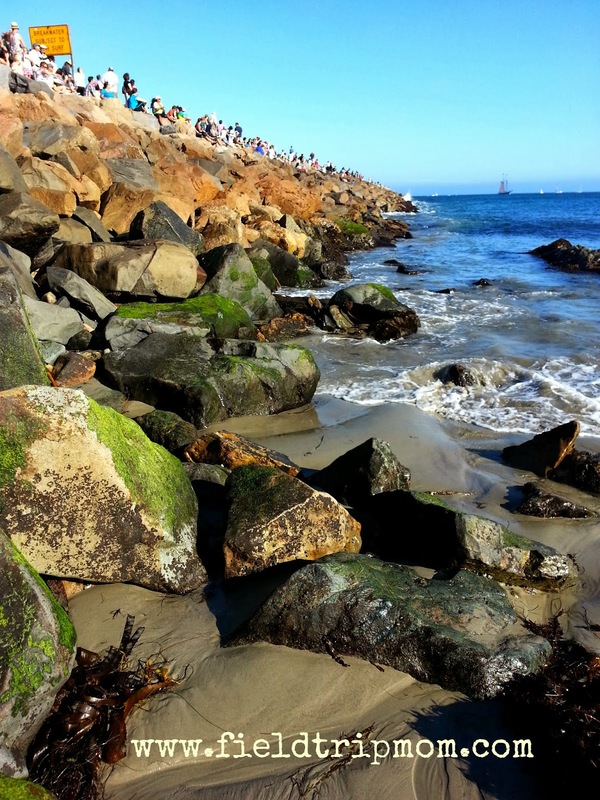 There is an opportunity to watch ships sail from the beach area. Bring your swimming shorts and sunscreen to this event. If you decided to take an adventure on one of ships then purchase tickets before September 11, 2015 to reserve your spot. Group Rates Groups of 8 or more participants qualify for discounted pricing. Reservations must be made in one transaction. For pricing details, please email Tracy Kirby at tkirby@ocean-institute.org with the following info: your name, phone number, email, sail name/date/time, and number of participants. There is a transaction processing fee added to all credit card, phone, and internet orders. Note for the landlubbers… For those of you who can’t make it out to sea, you may view the parade from shore from the breakwater behind the Ocean Institute. We can’t guarantee what time the ships will pass by, but it’s safe to arrive around 5:30 p.m. Don’t forget your camera! What is TEDx? The words stand for Technology, Entertainment Design. For me TEDx is a conference that opens your mind and brightens it. Short speeches given by thinkers and doers, who are challenged to give the talk of their lives. Each presenter makes you feel like this world is beautiful and adventurous. Every speaker is so different then the last that you forget about time. Last year I attended the conference and found out that I totally love it. One of the speeches I heard was of Nigel Nisbet , he opened my mind to think of math in a different way. He made me see a chocolate bar as a math tool. I found so much value in his speech and from all the others who are changing our world through their work. 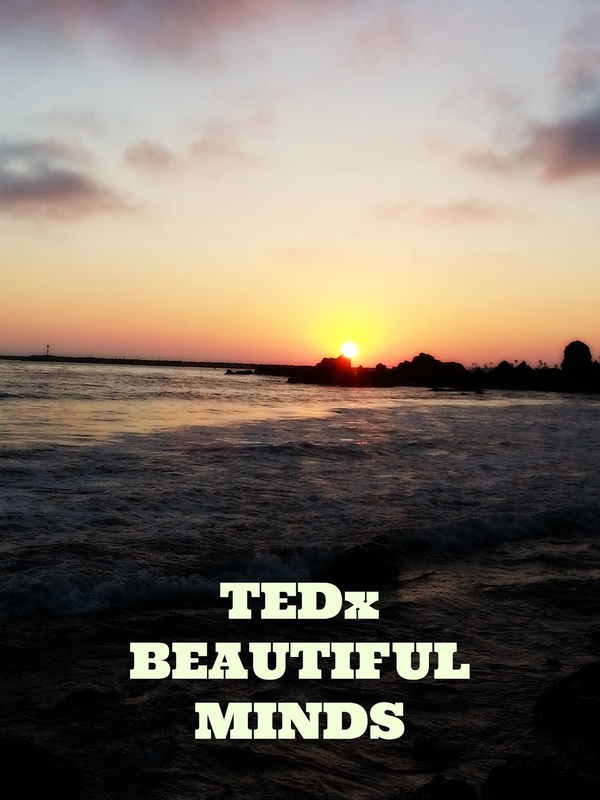 Beautiful Minds will be this years theme at the TEDx Orange Coast conference. I am looking forward to learning so much from Technology, Entertainment and Design. I hope all of you get a chance to attend at least once a TEDx conference. I leave you with a video from last year to inspire you. The tickets for this great event are on sale now at the Segerstrom Center. Disclaimer: This is not a sponsored post. I will be attending one day as a guest. All thoughts and opinions are all my own. Posting video with permission. Do you have an emergency contact list and a plan in place? One thing that is very important to have this fall is your "In Case of Emergency Contacts" and "Emergency plan". What would you do in the event of an emergency? Do you know who you would call? Where would you go? It is important that you have a plan and that you communicate your plan to your family and friends. This week I want you to think about what you would need to survive a long period of time without your car, home or just your daily commodities. Start by making a list of things that are important in an emergency. Then put your plan together and share it with your family and friends. Map(s) of the area - Know your location, School, Work or home area. You can go to the Red Cross for more information on how to prepare for an emergency. Stay safe and remember to plan ahead. I leave you with a questions? Who is on your emergency contact list? Disclaimer: This is not a paid post. All thoughts and ideas are all my own.